A blank check is meant for the banks that want to give their clients unique cheques that will give them an easy access in dispersing money to the bank or to persons they want to give. There are a unique trace number and bank numbers on each check. Depending on the bank name, designs, types of account, and other features, you can choose your check register from the blank check templates. Following are a list of Blank Check Templates. 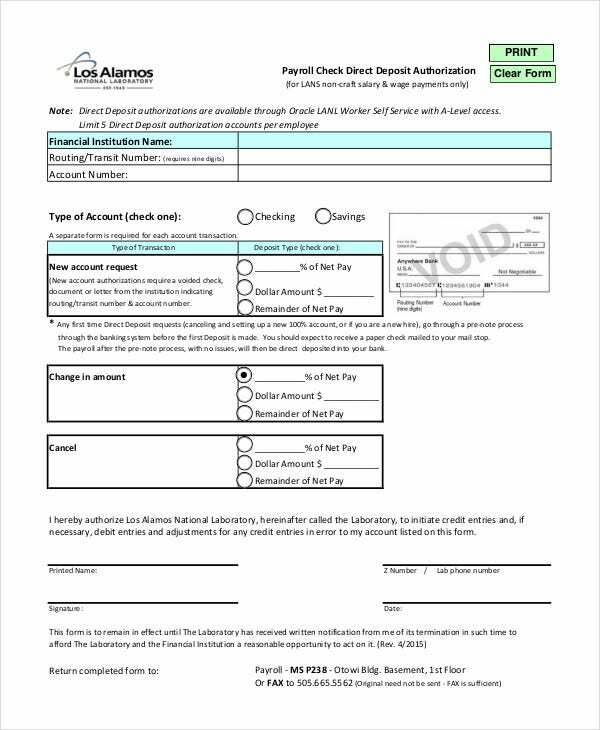 A Blank Payroll Template is a ready to print template designed for issuing professional and presentable checks. The user needs to fill the blank spaces as per their requirements. Companies use it for their payroll purposes. 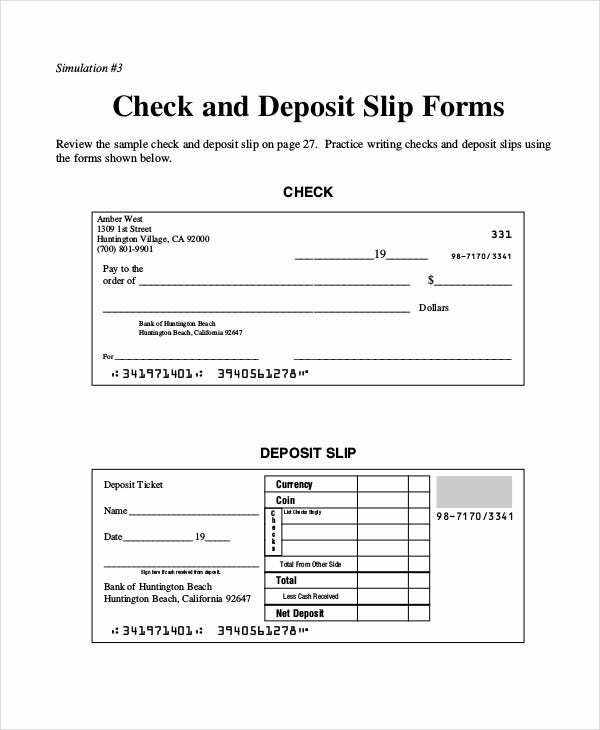 This professional looking blank business check template comes in pretty handy for making professional and business oriented transactions. Its sleek design and the presentable formal look are sure to catch the attention of the user who receives such checks. You can see the Paystub Templates. > What Are The Uses of Blank Check Templates? The primary and the most critical use of these Blank Check Templates is education. 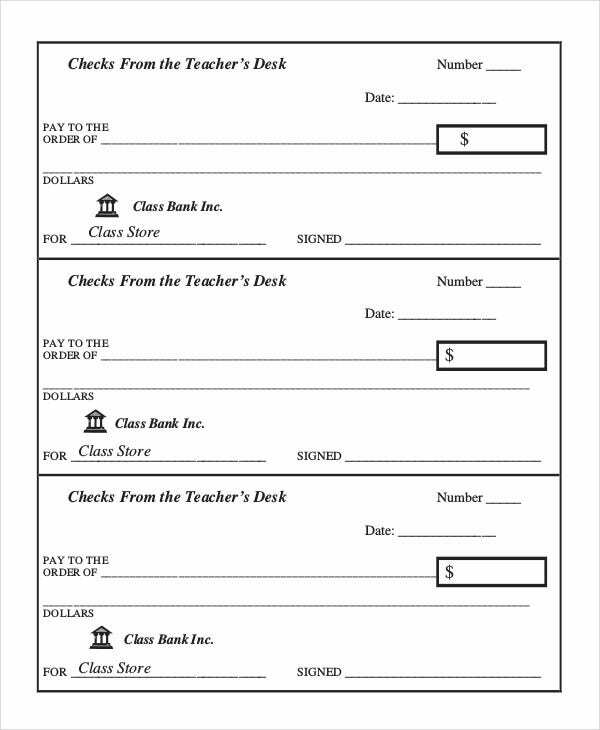 Blank check templates can be an ideal way of teaching the kids as well as adults about the dos and don’t of issuing checks. 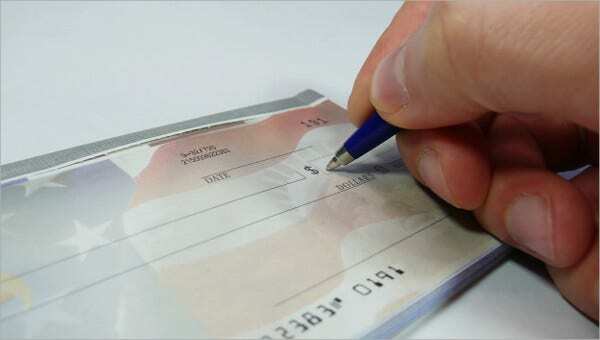 You don’t get much scope of making a mistake in writing checks because overwriting is not allowed and it may lead to cancellation of the check. You can also see Blank Checklist Templates. Also, blank checks come handy when you are running short of checks, when the bank is closed, and you need to make a payment through a check urgently. 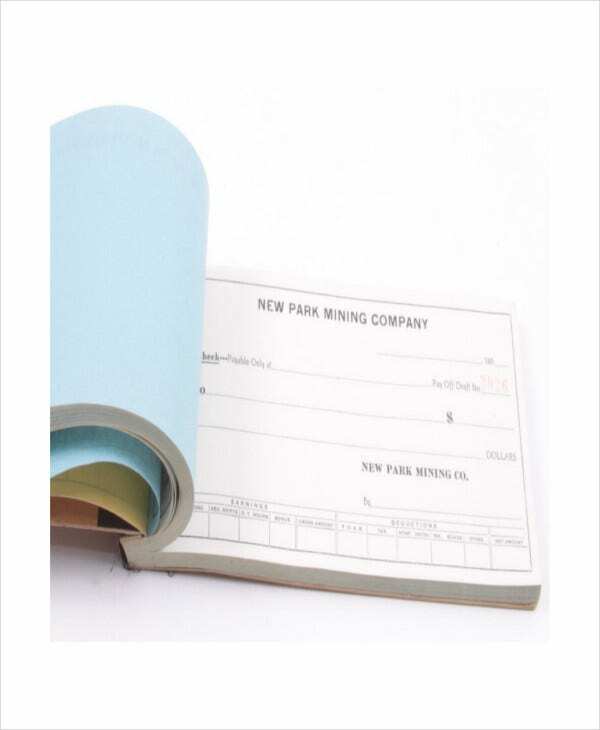 To make the process easier for you, you have these templates which offer you a pre-made check format which can be printed out and used till you get a new checkbook. 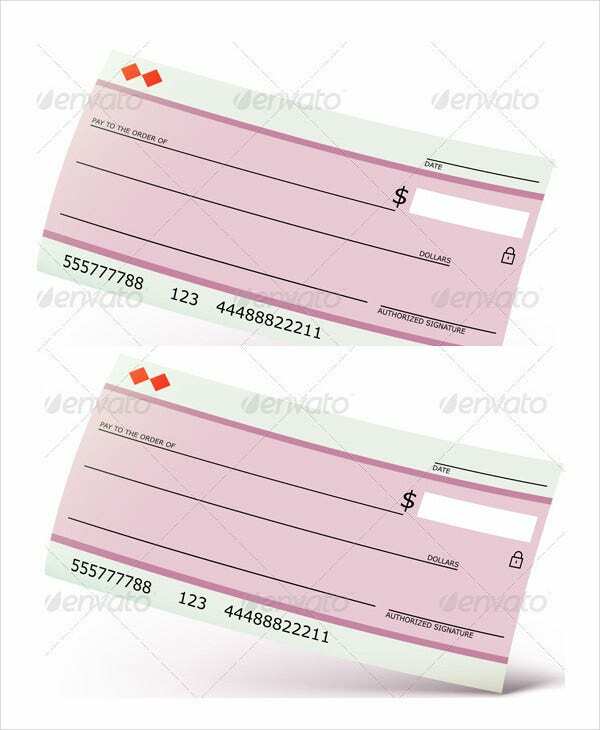 This Blank Deposit Check template is a fully customizable check template that can be used by the users for depositing money in their accounts. This is a print-ready template that you can readily use after making the necessary modifications. 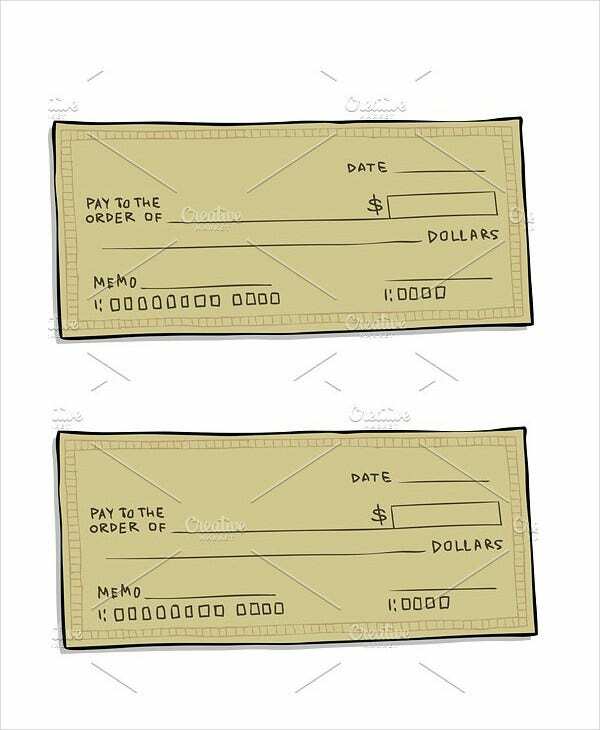 This elegant design is an accurate representation of the standard checks issued by most banks. You can download this print-ready check and use it for your monetary transaction purposes with ease. Checks are vital tools when it comes to major financial dealings. 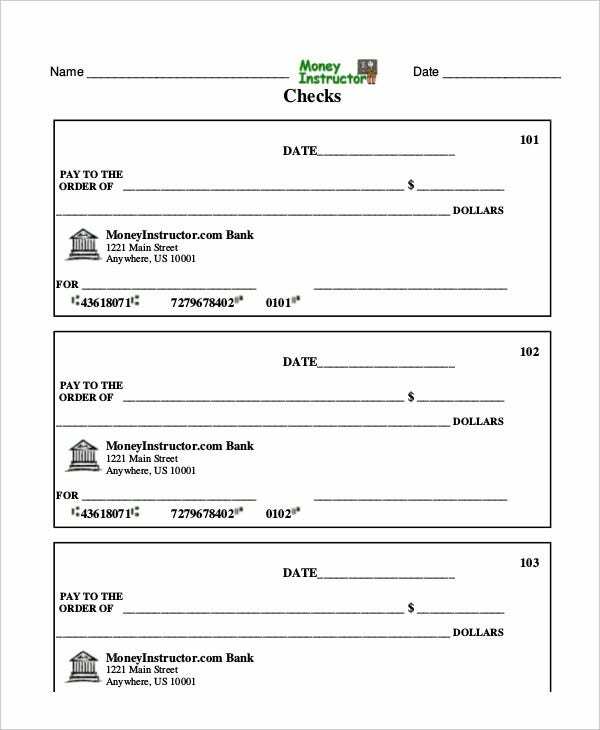 If you are looking for a template for the purpose of using it for making donations, you can very well use this print-ready Blank Donation Check Template. 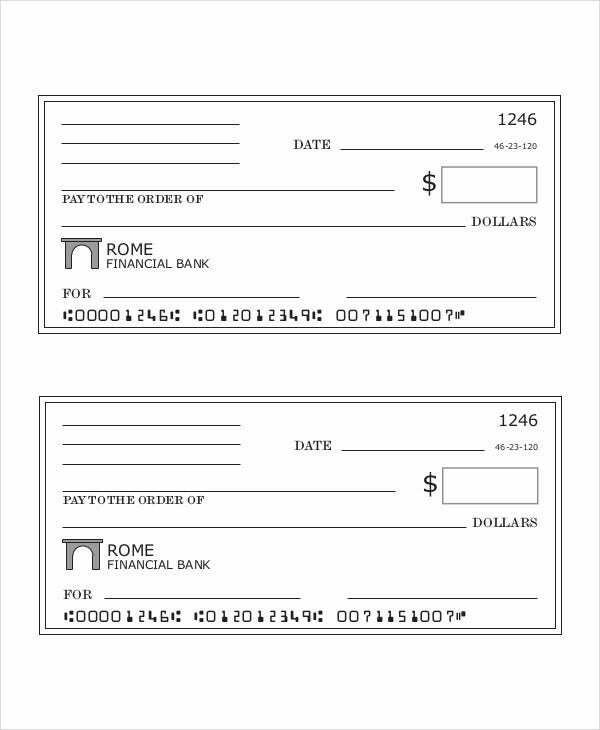 > How Can You Create A Blank Check Template? Creating a blank check template from scratch can be tricky especially if you don’t have the required operating knowledge of designing software and familiarity with checks in general. People who have knowledge with both, shouldn’t be having much of a problem. You can also see Checklist Templates. One thing that you need to keep in mind while creating a check is, under no circumstances, you should try to replicate the name and logo of the bank in your template as it is a punishable offense by law. Only the bank has the authority to design checks with their names and logos. Use the above-given templates as with them, you will be able to create checks with effortless ease. Blank check templates, although are very complicated to prepare, can be a fun and exciting way of learning about the various dos and don’ts about checks. Even now, a minuscule population undertakes banking transactions using checks. So inducing banking habits among the citizens by using these check templates is an excellent way of spreading the awareness.